Jade De LaFleur has been written and talked about across several notable publications. Read below to find out more. “Toxic” premiers on Ebro’s Apple Music show. 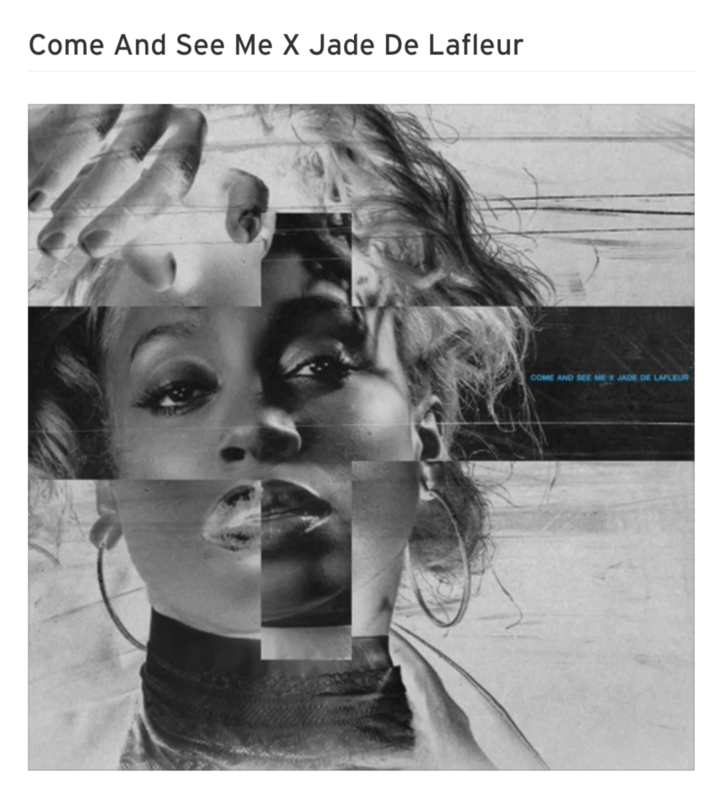 R&B chanteuse and Saint Heron featured artist Jade de LaFleur gives PartyNextDoor‘s “Come and See Me” a sensual twist. With her lush vocals, the Louisiana-bred songstress strips the original song and adds a more feminine perspective on love to the mid-tempo number. Singer Jade De Lafleur just couldn't leave this one alone. After dropping her own remix of Tunji Ige's "Day2Day" single, she added a sultry twist with a live session video.